What's modern about waiting for your site to build? Hugo is the fastest tool of its kind. At <1 ms per page, the average site builds in less than a second. Flexibility rules. Hugo is a content strategist's dream. Hugo supports unlimited content types, taxonomies, menus, dynamic API-driven content, and more, all without plugins. Hugo's shortcodes are Markdown's hidden superpower. We love the beautiful simplicity of markdown’s syntax, but there are times when we want more flexibility. Hugo shortcodes allow for both beauty and flexibility. Hugo has common patterns to get your work done quickly. Hugo ships with pre-made templates to make quick work of SEO, commenting, analytics and other functions. One line of code, and you're done. Hugo provides full i18n support for multi-language sites with the same straightforward development experience Hugo users love in single-language sites. 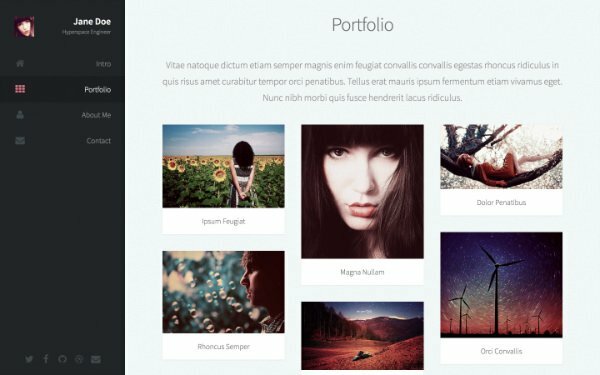 Hugo allows you to output your content in multiple formats, including JSON or AMP, and makes it easy to create your own. Hugo provides a robust theming system that is easy to implement but capable of producing even the most complicated websites. 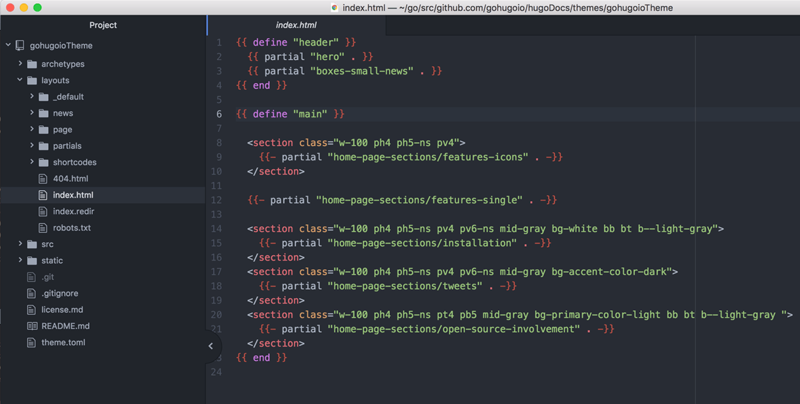 Check out the Hugo themes. Install in seconds, build in milliseconds. Hugo works on macOS, Windows, Linux, FreeBSD, and others. Host on any server or your favorite CDN. See the Getting Started Guide for other methods. Can't overstate how much I enjoy @GoHugoIO. My site is relatively small, but *18 ms* to build the whole thing made template development and proofing a breeze. Hugo is really, really incredible... Now does resizing/resampling of images as well! Crazy that something so fast can be a static site generator... Amazing open-source project. Having a lot of fun with @GoHugoIO! It's exactly what I didn't even know I wanted. Hugo is open-source and completely free. Our hundreds of contributors make Hugo great.